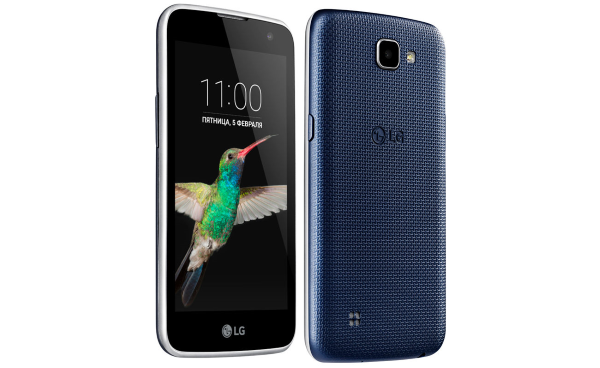 LG has recently launched an ultra-affordable LG Spree smartphone for Cricket Wireless in the US at $89.99. The brand announced the entry-level LG K4 along with the LG K10 in Italy last month. Today, the company has announced a new variant of the LG K4 smartphone in Canada. The new LG K4 is listed on the brands official Canada website with model number LGK121 while the earlier launched LG K4 came with model number LGK120E. The new variant comes with similar design and specifications like the earlier launched K4, but the only major difference is the processor. Coming to the specifications part, the LG K4 (LGK121) flaunts a 4.5-inch (854×480 pixels) FWVGA TFT display with In-Cell technology and offers a pixel density of 218ppi. Under the hood, it comes powered by Snapdragon 210 quad-core processor clocked at 1.1GHz clubbed with Adreno 304 GPU when compared to earlier launched device that packs MediaTek MT6735M 64-bit 1.0GHz quad-core chipset. It comes with 1GB of RAM, 8GB of internal storage and also includes a microSD card for further expansion of memory upto 32GB. 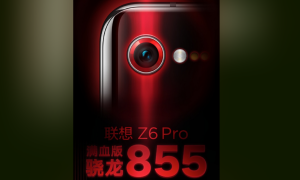 On the camera cordon, the smartphone comes equipped with a 5MP rear camera with LED flash and a 2MP front-facing snapper for video chats and selfie lovers. It supports dual sim dual standby and includes standard connectivity options like 4G-LTE, Bluetooth 4.1, Wi-Fi, GPS/A-GPS and microUSB 2.0 port. The smartphone runs on Android 5.1 Lollipop based LG’s UX UI overlaid out of the box, and there is no information about the Android Marshmallow update. The smartphone also has innovative features like LG’s gesture shot and knock code for quick access. The handset comes backed by a 1940mAh battery that might not take you through the day on a single charge. The dimensions of the device measure 131.9 x 66.7 x 8.9 mm weighs around 120 grams and comes in Indigo Blue and White color options. Stay tuned for more updates about the pricing of the LG K4 and launch of the device in the other main markets.